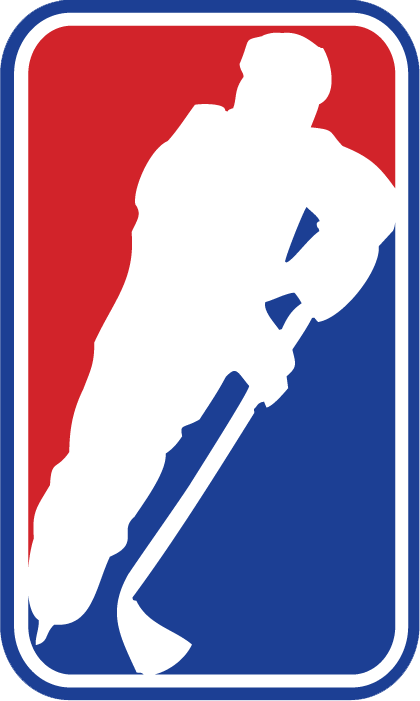 The Greater Metro Hockey League (GMHL) was originally founded as the Greater Metro Junior Hockey League (GMJHL) by Bob Russell and Hockeyworks International Ltd., in 2006. The institutional vision for this new league was to improve the current standard of player development at the Junior ‘A’ level in the world’s greatest Junior Hockey regions. To facilitate the growth of this vision, the league had two clearly articulated goals: to increase the international flavor of Junior Hockey in Central Canada as well as locate and establish teams in the cities and towns passionate about hosting this new brand of Junior Hockey. The Bradford Rattlers won the league’s first ever championship, the Russell Cup, with a 4-1 series win over the King Wild. This first season showed a unique, fast-paced brand of hockey that attracted attention from fans and prospective teams. So much so that six new teams joined the fledgling league for its second year. Not only did this expansion signal the growing popularity of this new Junior Hockey league in existing markets, it also signaled a significant risk by the league. By moving further away from its existing base of operations, the GMHL was able to tap new, exciting markets that would go on to secure the foundation of the league as it stands today. The league was able to gain even more notoriety in its second season by hosting the Russian ‘Moscow Selects’ team for a one-game exhibition against Bradford, Innisfil, Temiscaming, Elliot Lake, Richmond Hill and South Muskoka. The following year the GMJHL continued to build its international reputation by scheduling a pair of two-game exhibition series between the Mexico Men’s Ice Hockey Team and the GMJHL’s King Wild and the Richmond Hill Rams. The GMJHL’s third season (2008-2009) saw another round of expansion as well as its very first defection, as the Temiscaming Royals left for the NOJHL. The league was able to maintain its presence in Quebec (a key area for talent and support) by adding the Ville-Marie team after the departure of Temiscaming. Again, the league (now the GMHL) was able to bring an international squad to Canada for a series of exhibition games in late 2008 and early 2009. This time the U-18 Torpedo UST-Damenogorsk (Kazakhstan) was invited to take on some of the league’s teams. With three straight seasons of expansion, growth, international competition and a new-found stability under its belt, the GMHL continued on its charted course, this time by combining its desire to expand with its increasing international development program. The GMHL welcomed the Sturgeon Falls Lumberjacks, Jamestown Jets (First International Team) and the Shelburne Red Wings (Canada’s only All-Russian Team). This expansion, prior to the leagues fourth season led to the first ever regulation international GMHL game, between Sturgeon Falls and Jamestown. Since 2009, the league has continued to flourish by tapping into flourishing markets like Bracebridge, Halton, Rama and Orangeville. It’s most recent expansion for the league’s current season, has seen the GMHL reach its highest heights yet, with 20 total teams competing for the Russell Cup. By welcoming the change needed to increase its reach and popularity, the GMHL has become a viable path to long-term success for both Canadian and International hockey players. The league has also continued to solidify its existing teams, securing a long-term future of the GMHL and propelling even more young players and coaches to higher levels of hockey and education.